If you’re passing through Grand Central Terminal now until this Monday, Oct. 27, take a look at #TakeaBreakinChile, a promotion held by Turismo Chile. 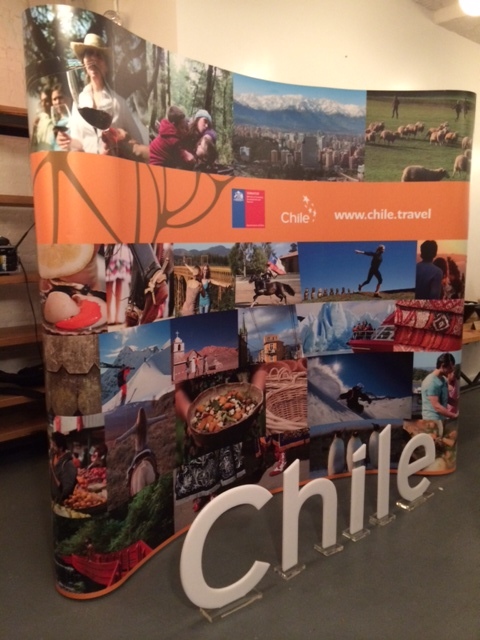 As a kickoff for its NYC event, Turismo Chile hosted an evening reception this week to unveil this new campaign in promoting this South American destination. 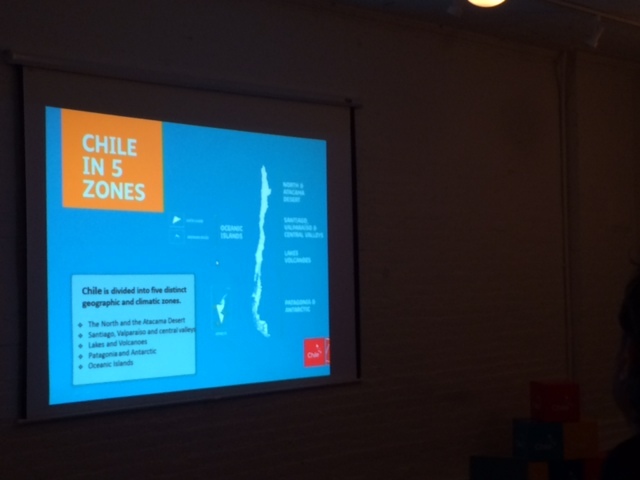 Not knowing much about Chile at first, I had a good time chatting with reps from tourism companies representing various hotels, airlines, cruises and other expeditions and hearing more about the different opportunities to explore the country. 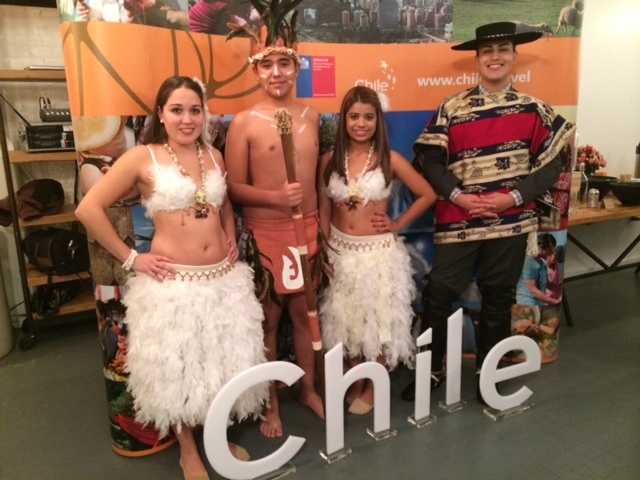 There was also a great presentation relating to Chile’s geography and its cultural and culinary offerings. For adventure travel, Chile is pretty awesome. Its five zones highlight different climates – from desert to mountain to grasslands – so travelers can enjoy activities like hiking, climbing and rafting. It’s also a connecting point for getting to Antarctica (now that would be awesome) as well as to Patagonia and Easter Island. Also, in being great news for Chile, the travel publication Lonely Planet has featured the Atacama Desert on its “Best in Travel 2015” edition. It comes in at number 9 on its “Top 10 Regions” list. Plus, being another helpful tip for American travelers, is that to U.S. citizens no longer will have to pay a $160 “reciprocity fee” when they enter Chile (this is in exchange for Chile’s citizens now longer needing a visa for business or pleasure travel to the U.S.). 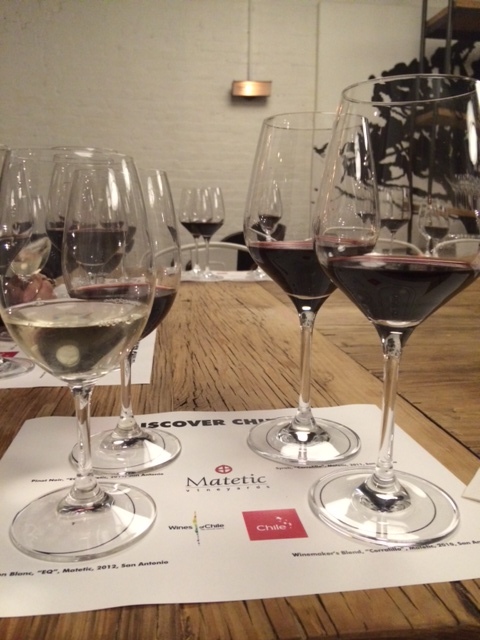 With culinary travel, Chile has a wine making heritage that dates back to the arrival of Spainards who found it to be an ideal place to plant vines. Today, Chile’s wine regions produce primary reds such as Cabernet Franc, Cabaret Sauvignon, Malbec and Syrah and whites including Sauvignon Blanc, Chardonnay and Riesling. At Turismo Chile’s reception, I got to taste some of these wine varieties. 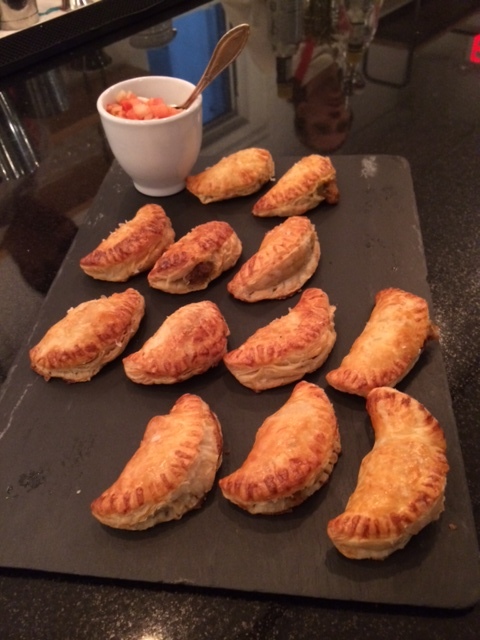 I also tried some culinary finds including quinoa, lamb, oysters, and empanadas. The evening also included cultural demonstrations featuring a musical performance and a showing of Cueca, a traditional dance. At Grand Central, the #TakeaBreakinChile exhibit is in Vanderbilt Hall. 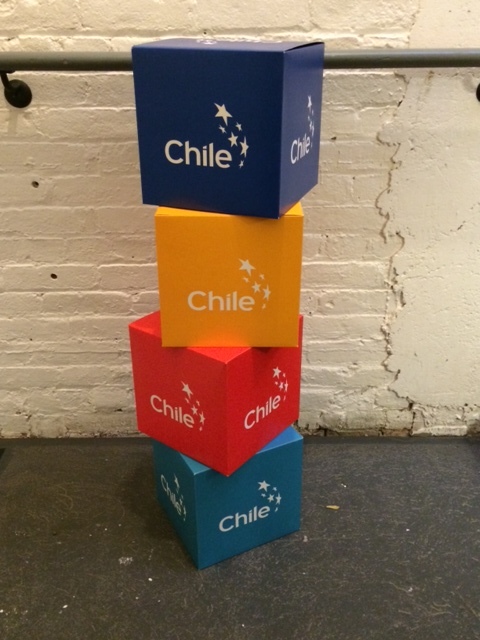 It’s an interactive exhibit featuring a giant cube that you can step into too. The exhibit closes Monday at 2 p.m. 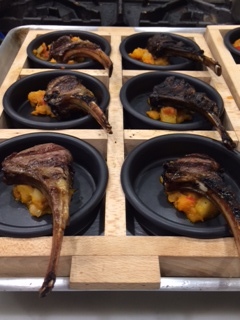 This entry was posted in Adventure, Chile, Culinary, Culture, Tourism, Turismo Chile and tagged Chile, TakeaBreakinChile, visiting Chile, what to do in Chile, what to see in Chile, wines in Chile on October 25, 2014 by She Is Going Places.